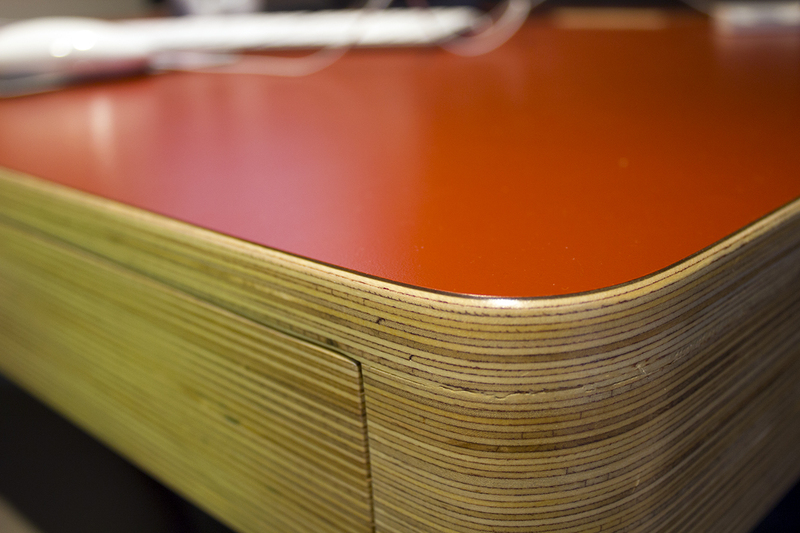 In our opinion Formica is one of the best surfaces for desk tops. It has a fantastic range of colours and textures. We laminate to birch ply and instantly we have a hard wearing, long life, stable, durable and beautiful surface. 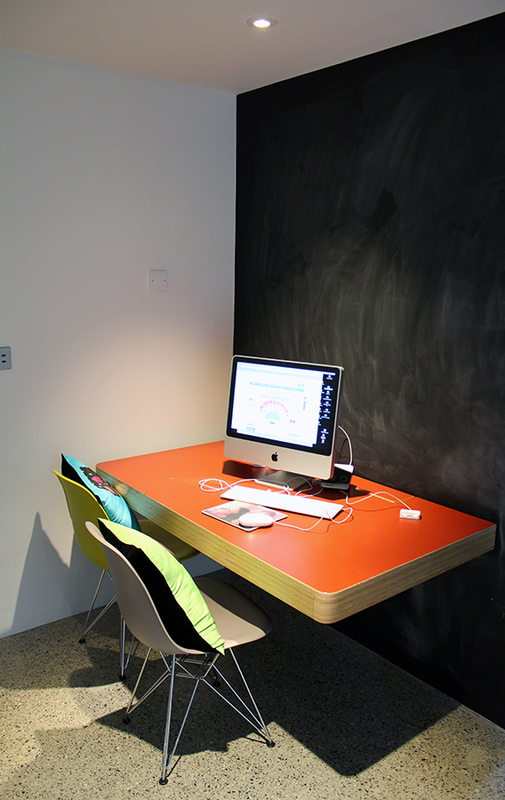 This desk illustrates the best of both materials. Like the desk, don’t like the colour? Just drop us an email and we’ll sort it out.